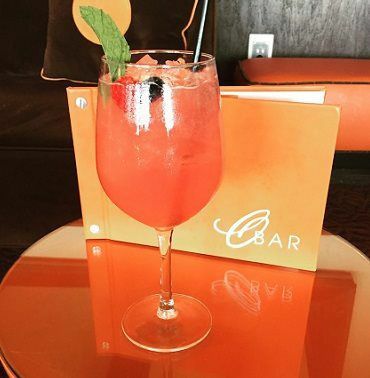 The Passion 75 is a Orange Hill variation of the French classic cocktail the French 75! Light and refreshing, this cocktail is perfect for any warm summer day! Want to view how The Hillside is made?